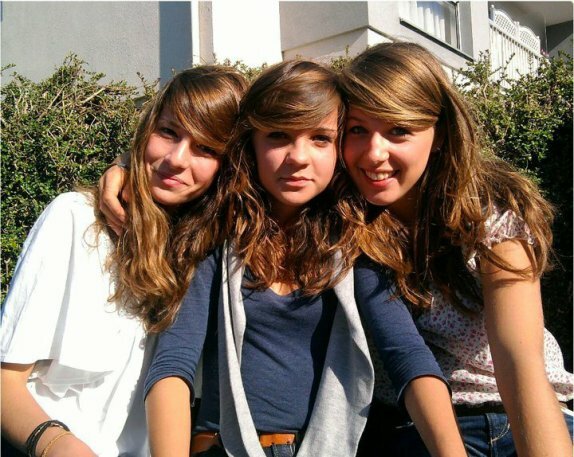 -Kim,Elise,et Juliette. - I will always love you. The Bloody Beetrots,Justice,Kid Cudi,and the Crookers is the best!